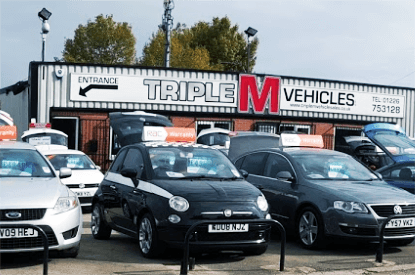 Welcome to Triple M Vehicle Sales, we are the North’s leading used car retailer for quality, care and aftersales service. We predominantly specialise in used cars up to 8 years old and 80,000 Miles, with a huge selection of used vehicles always in stock, from all the leading manufacturers, including Audi, BMW, Volkswagen, Mercedes-Benz and many more. We offer on-site servicing, repairs, and diagnostics to all makes and models, from our fully equipped, RAC approved workshop. 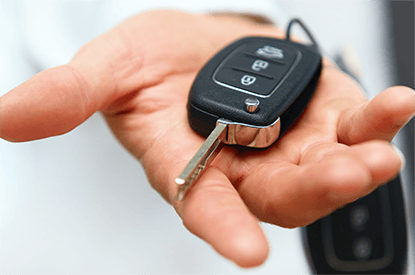 You can rest assured, all our cars are prepared to the highest of standards, and even if the worst happens, and you enquire a problem with your new purchase, simply bring it back to us and we will provide a free loan car for the duration of the repair. For additional piece of mind, all our vehicles are supplied with 3 months nationwide RAC parts and labour warranty, which also includes 12 months breakdown and roadside assistance free of charge. 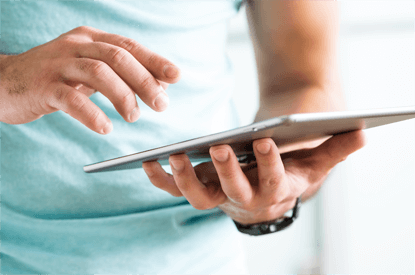 We are FCA accredited and with a range of both Hire Purchase and Personal Contract Purchase options available, we can tailor a bespoke finance package to suit your individual requirements.